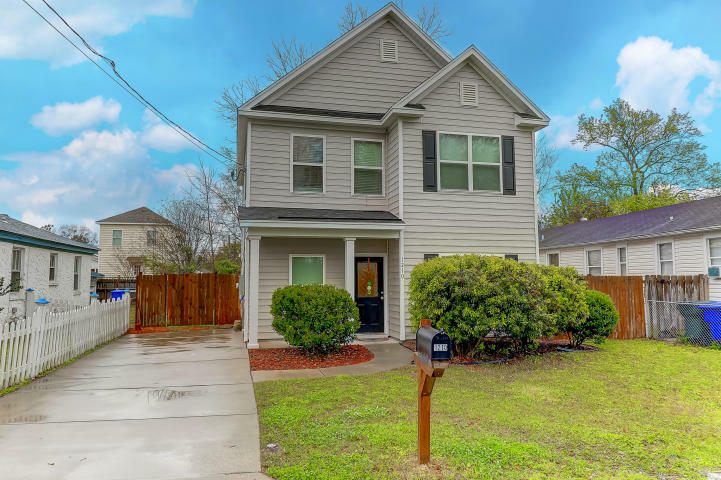 Centrally located between Downtown Charleston and West Ashley, 1210 Davidson Avenue is a short walk to shops and restaurants and only a ten-minute drive to Downtown Charleston and close proximity beaches. Further, the home embraces a charming light-filled interior and generous outdoor space, which can be seen below. 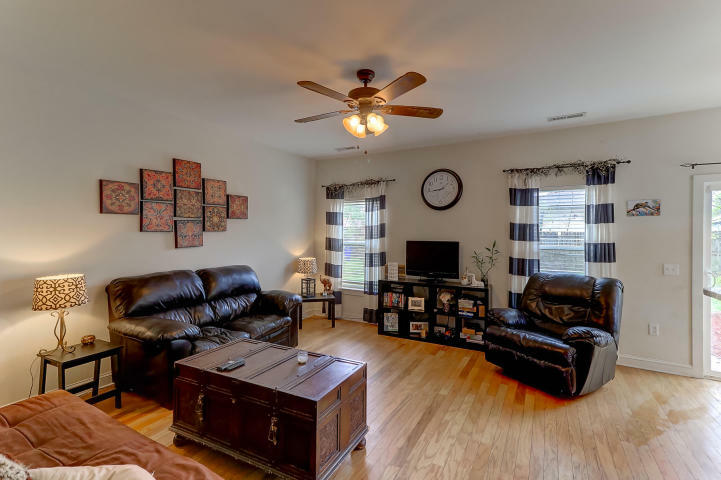 Upon entering, you will immediately notice the open floor plan with the dining room, living room, and eat-in kitchen flowing cohesively in one space while offering beautiful hardwood floors throughout. 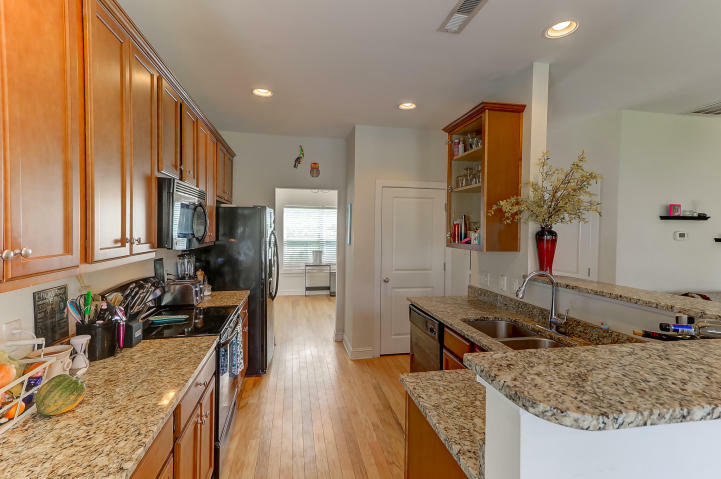 The kitchen boasts granite counters, durable appliances, beautiful maple cabinets, and a sizable pantry. 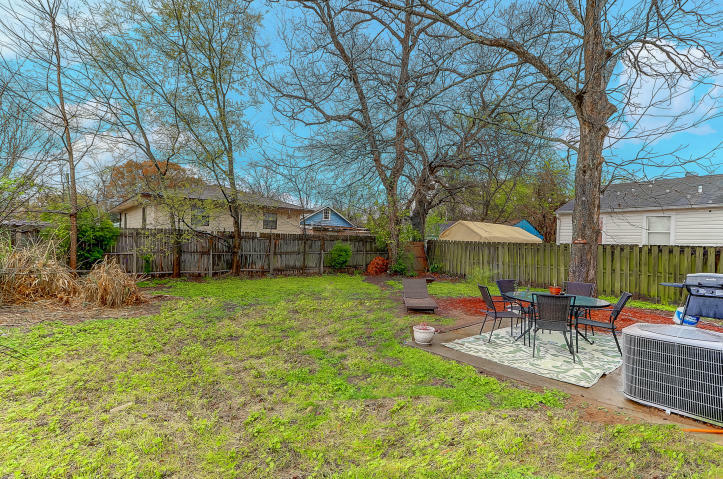 Beyond the eat-in space is a sliding door offering access to the delightful backyard and expansive fenced yard. The master suite and two guest bedrooms are located upstairs. 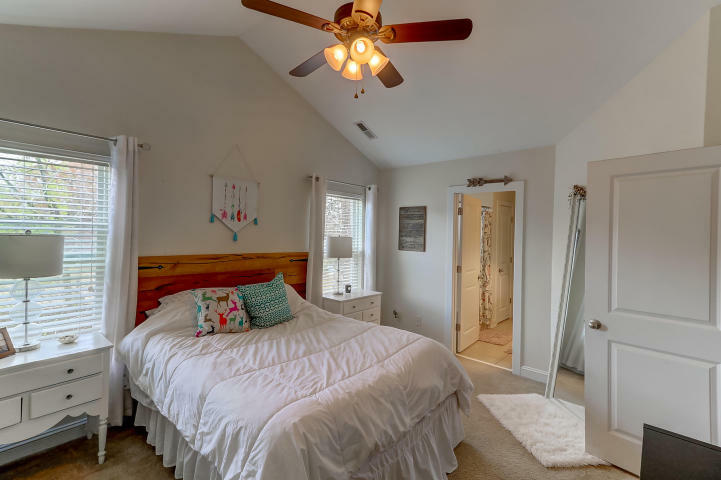 The master bedroom showcases vaulted ceilings, a walk-in closet, and a dazzling en-suite with a garden tub, tiled floors, and dual vanity with granite counters. The two guest bedrooms are a generous size and share a hallway full bath with a granite counter vanity. 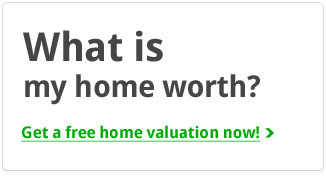 With a great location and updated interior, this home is a great find! For more information on this listing or to set up a showing, please contact listing agent William Barnwell. 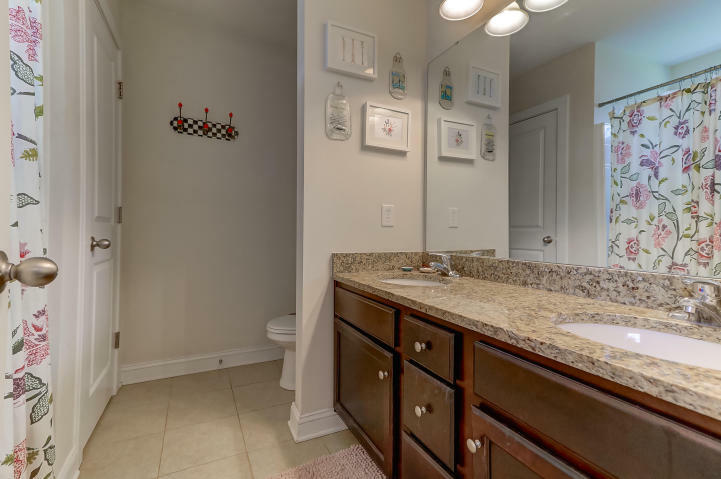 Click here to see more West Ashley homes for sale.